Ads often refer to reverse mortgages as “government-backed” or “government-insured.” The ads might cite government agencies such as the Federal Housing Administration (FHA) or prominently feature US government symbols, creating the impression that reverse mortgages are a government program. In reality, reverse mortgages are offered by private companies, and consumers should proceed with great caution. The government’s involvement is quite limited. Ads often gloss over the fact that reverse mortgages are loans that charge interest and fees just like other loans. Instead, these ads might make these mortgages seem like bank accounts—an asset you own that can be easily tapped. 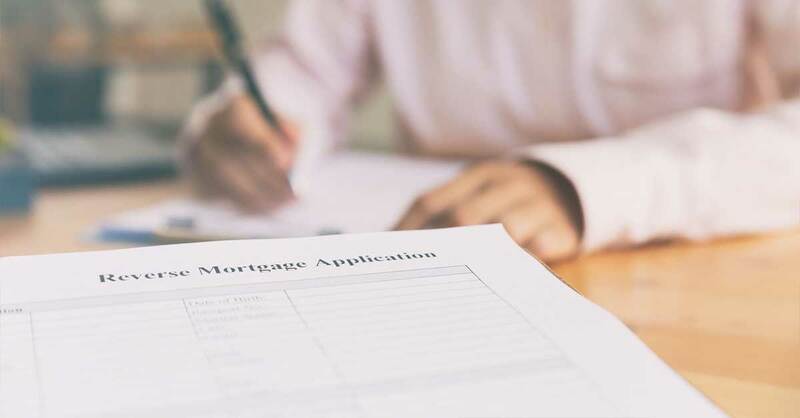 Some ads stress that ­reverse mortgages have no fixed monthly payments, fostering the impression that the home owner need not make any housing-related payments. In ­reality, the borrower must maintain the home in good repair and pay real estate taxes and insurance ­premiums. Ads often refer to reverse mortgages as “tax-free.” This makes some consumers think that they won’t have to pay property taxes. But “tax-free” just means income taxes are not due on money borrowed. That’s not really much of a selling point—income taxes generally are not due on money received from other types of loans, either. Ads often claim that “you can stay in your home as long as you want” or even that “you cannot lose your home.” In truth, you could lose your home if you fail to pay your property taxes or fail to comply with reverse-mortgage terms that might be buried in the contract’s small print.